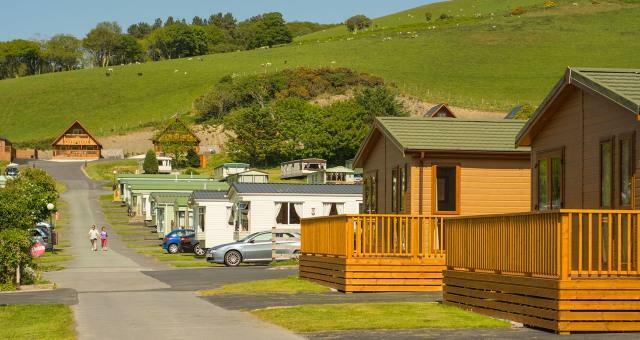 Holiday Homes @ Penrhos Park01974 202999work Holiday Home ParkHoliday Park and Hotel set in 150 acres of lush green countryside in the Wyre Valley in West Wales. 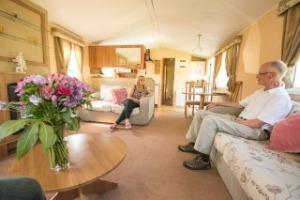 Penrhos Park is a great holiday destination for all the family..... but designed with the golfer in mind. Penrhos Golf & Country Club is situated 9 miles south of Aberystwyth and 7 miles north of Aberaeron on the A487. Look out for the signposts on entering Llanrhystud. Turn off main A487 in Llanrhystud onto B4337 - 0.5 mile on left.